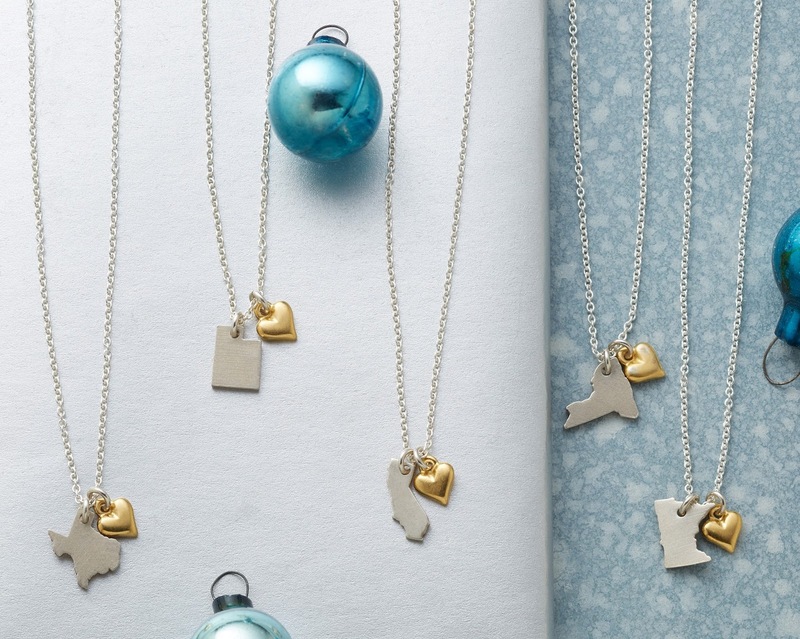 Personalized charms are the perfect gift this season. They are a unique and personal touch that offers meaning, as a marker of a relationship, an occasion, a commitment, an aspiration. The longer you wear a personalized charm, the greater its significance, as it accompanies you through life’s experiences, forming links to other charms that join it along the way, and which, taken together, remind one of all the personal details along the journey. The pieces in our charms collection combine beautiful craftsmanship and personal meaning, telling a story unique to your loved ones. 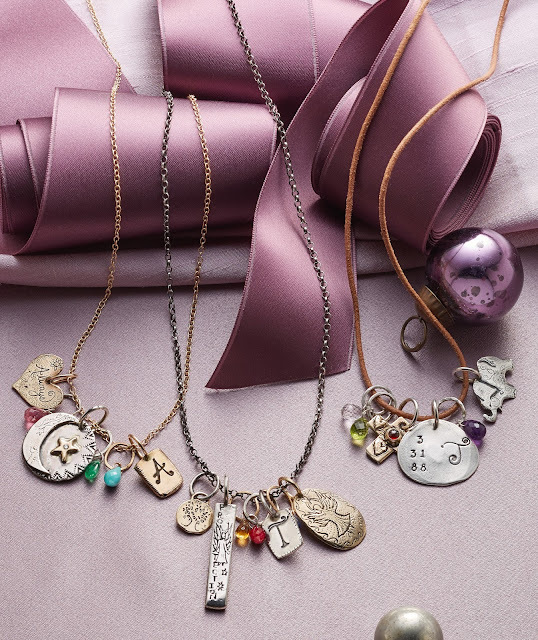 Charms make wonderful keepsakes, or deeply thoughtful gifts that won’t soon be forgotten. 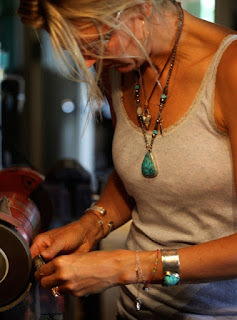 We have worked with Sundance artisan, Jes MaHarry, on making a charm collection full of beauty and meaning. The handmade elegance of Jes's charms are lovely and personal. On the charms that she makes, Jes notes, "The personalization charms have been inspired from my animals, my family and nature. Carmalita, my horse, is what inspired me to create the courage horse charm. She represents the true gentleness in all creatures, pure raw courage and she radiates the light from a hundred stars. In honor of living in the moment, I created “My Family” charm - I included a guardian angel for protection. For the Devotion Charm - Mother and Child - I was inspired to design that charm after my third birth - of my son. Devoted to each other, the love I have for him is like no other. I drew him in my arms to symbolize deep love and devotion. Finally, for the Always Charm, I was inspired from my love and compassion to all animals." Personalized charms are as individual as their wearers, as is every unique combination of charms for bracelets and necklaces, allowing you to create a unique statement for yourself or a loved one. Because each charm is intended as a unique memento, the styles that we offer span a variety of colors and styles, making it easy to find the perfect and personal gift. Our handmade charms for bracelets and necklaces come in gold and silver, in the form of birthstones and lockets, in the shapes of letters, crosses, angels, hearts and more. 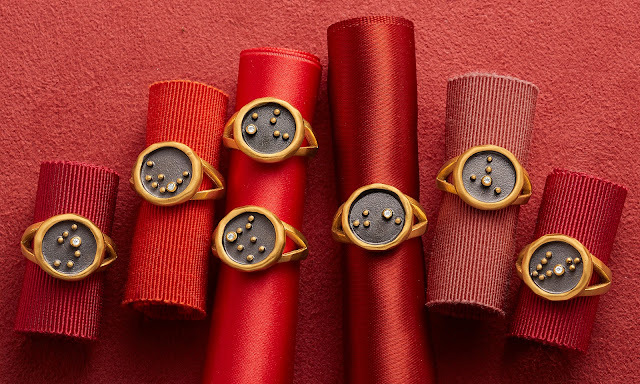 They are the perfect jewelry to show you care.